Are you one of those people who crave for chicken so much? If you are, you may already try cooking or eating chicken in many ways with varied sauces and cooking preparations. The smoke chicken, for example, has distinct taste making it one of the popular meat dish to prepare at most people’s home. But how long does it take to smoke a chicken? 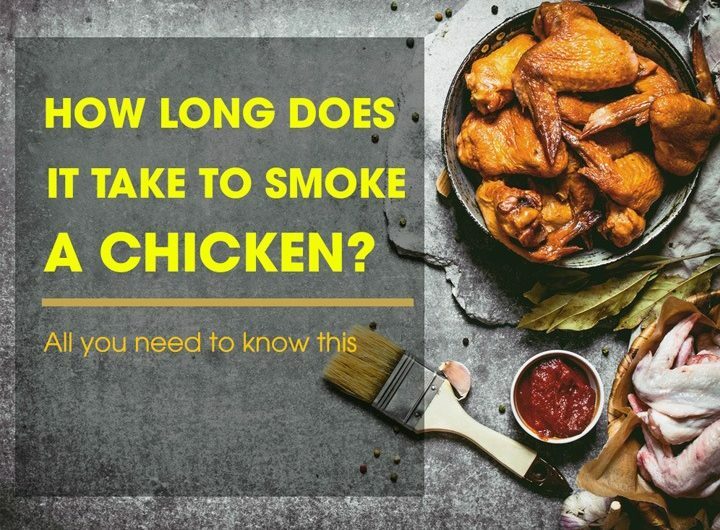 How Long Does It Take To Smoke a Chicken? What Are The Best Methods To Smoke A Chicken? The process of smoking meat is not always as easy as throwing chips of wet woods on a hot coal to instantly cook the meat. This action may somewhat bring extra flavor to the outside of the meat. But you must remember that when the outside portion of the meat is already cooked, it will be hard to the inside of the chicken to be perfectly cooked because the smoke won’t get into it. But did you know that you can’t just smoke a meat through heat? There’s also called cold smoking, which is the smoking process that works with pork chops, scallops, cheese, steak, sausages, beef, and chicken. In this process, a particular meat is being cooked between the temperatures of 68 degrees up to 86 degrees F.
You do it until you observed that the meat already acquired smoky flavor. But it remained its moisture. The cold smoking process is typically used for achieving flavor. The meat that is often smoked cold is being baked, steamed or grilled before you can eat it. On the other hand, hot smoking completely cooks any meat that you wish to prepare, such as smoking whole chicken. This means that you don’t need it to be cured before you eat it. During this smoking process, you may reach between 126 degrees and 176 degrees Fahrenheit temperature. The temperature exceeding 185 degrees can buckle or shrink the meat. That’s why it should be avoided. Hot smoking is preferable as it gives the meat more flavor and moisture. To learn more about how to perfectly smoke chicken, watch this. When smoking or ordinarily cooking a meat, such as chicken, you should remember that the cooking temperature should be the foremost key in determining whether the meat is already cooked or not. Noting the time is just second to it. That is why close monitoring and properly setting the temperature is vital to have a best-smoked chicken or other meat. To identify such, the use of a thermometer is helpful. There is a digital thermometer for meat. Always make sure to utilize the temperature as a precise “doneness” indicator and let the cooking time just be an estimate of it. So how long does it take to smoke a chicken? We’ll tell you one by one. In preparing whole smoked chicken, you’ll need three to four hours cooking time with 250 degrees to 275 degrees F smoker temperature. The temperature of the smoked meat should be 165 degrees F.
For smoking the chicken wings, the smoker temperature is also the same with that of a whole chicken, which is 250-275°F. It will be cooked for 1 ½ hours up to two hours. And the smoked chicken wings should have a temperature of 165°F. On the other hand, for the legs and thighs of the chicken, you will need about two hours cooking time with 250-275°F smoker temperature. The finished smoked meat should be 165 degrees F. For chicken quarters, it takes four hours to cook and 250-275°F smoker temperature. Aside from the cooking time and temperature, below are some of the things that may help you throughout the smoking process. Each time you’re opening your smoker, you are letting vast amount of heat to outflow. This is why the cooking time is prolonged. Minimize checking it frequently. ​The longer you smoked the meat, the better will be the flavor you would get from what you smoked. When smoking chicken, you should maintain the temperature between 200 degrees F and 250 degrees F.
Make sure to choose favorable chips of wood that would be best complement to the meat. The wood of cherry, for example, may contribute a sweet, mild flavor and can burn in a relatively long span of time. On the other hand, maple, a subtle wood could have a milder flavor compared to others. It can also be a good blend or combination of cherry wood to achieve a better flavor. ​It’s better to brine your chicken before you smoke it. When you speak about chicken, you’re actually referring to a leaner meat with optimal naturalness. This is why it became harder to smoke the chicken meat without bargaining its flavor, tenderness, and juiciness. To avoid such, brining your chicken is essential. Let your chicken be dry enough before putting it in the smoker. Air dry the chicken for about an hour. Smoke will better stick to the chicken if it’s dry fairly. Add the proper seasoning to the chicken. Although you can have a flavorful chicken through just smoking and brining it, you could still add some for delightful taste by the addition of its flavoring. You can choose spices that would be best applied before you smoked the chicken. One of the examples is applying spicy and sweet BBQ flavor to it. The chicken meat to be used in smoking. When it comes to smoking meat, chicken meat is the easiest to process. And to achieve a juicy and well-cooked meat, you should maintain its quality. It’s also better to smoke fresh chicken compared to frozen one. The favorable chicken size to be smoked is three to five pounds. Smoked chicken is one of the juiciest comfort foods for many. It’s also best for long summer nights. This meat is more than just a cooked food. Hours are spent and flavors are carefully mixed to achieve a satisfyingly smoked dish. 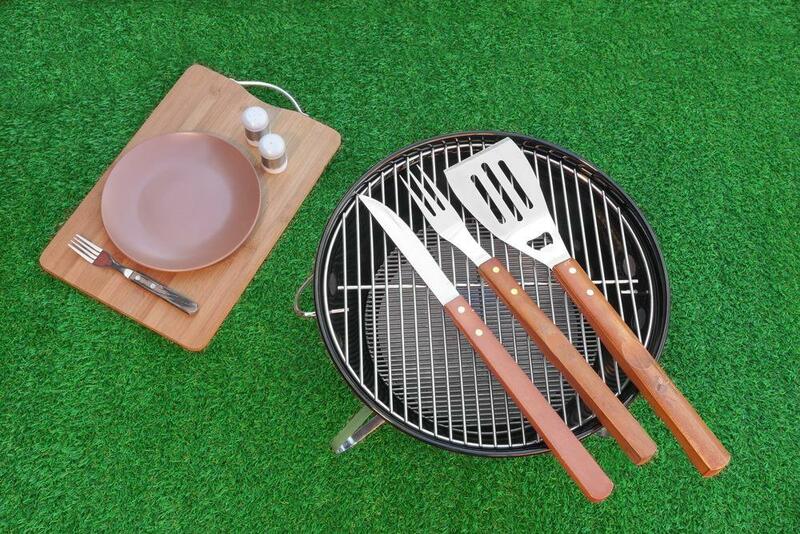 If you’re new in smoking preparations, you must not worry because you have a lot of options. You can either use wood or charcoal for a smoking process, have it brined or dry rubbed. You could also add some chili or paprika depending on your taste. ​The bear claws for an easy and convenient lifting of meat. ​Food gloves for heat protection and is created of insulated rubber. So what is brine or brining anyway? This term refers to the process or method of soaking the meat of chicken (or any meat) into a liquid mixture (combination of salt, water, and other spices) for many hours before you actually cook it. 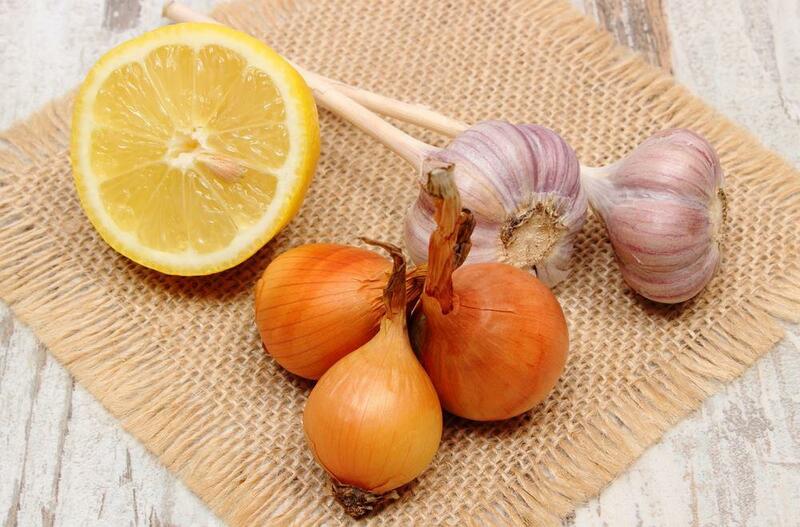 Brining the chicken or not doing so will be dependent on what your taste buds. See full details on how to brine here. To complete, add some ingredients that you may like. You may add wine, herbs, spices, fruit juice and others. Boil the said mixture, then allow it to cool. Put the chicken into the cooled mixture. Refrigerate it for about four hours. After that, rinse off using water and finally, pat the chicken dry. 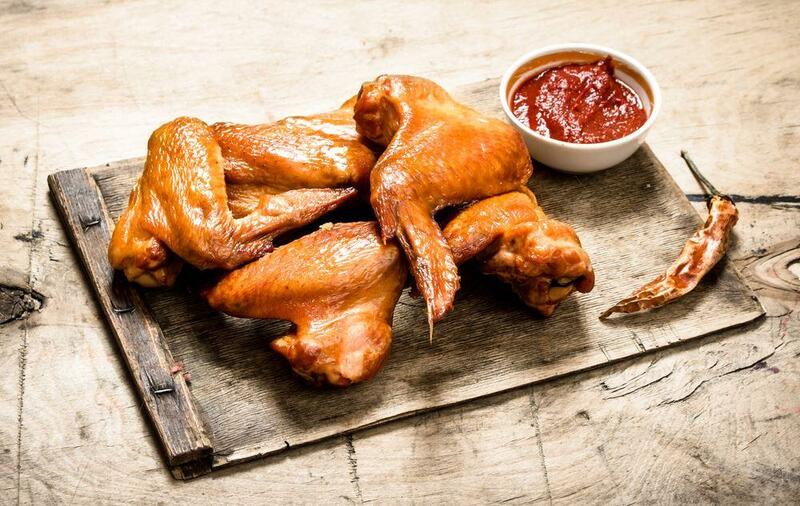 If you’ve already tasted smoked chicken, you would eventually crave for more of its taste or flavor. You can try varied smoked chicken recipes. 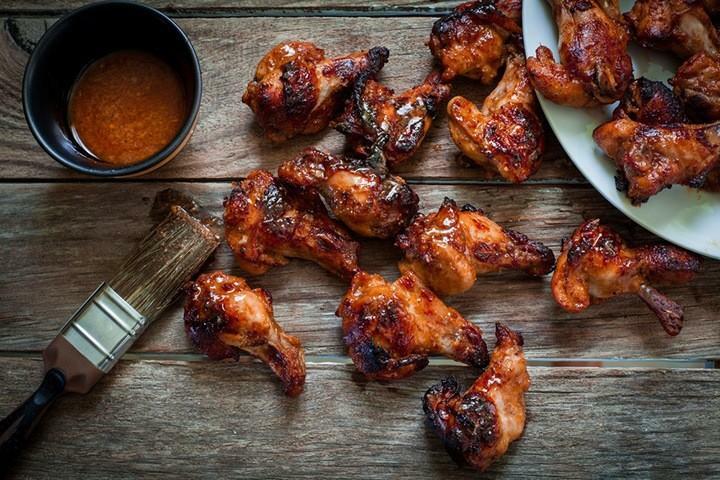 You could prepare BBQ smoked chicken, where in there’s a flavorful mixture of happened. Another is the brine smoked chicken, smoked chicken legs, smoked buffalo chicken and more. Below is an example of a smoked chicken recipe that you may like. Brine the meat of chicken overnight. 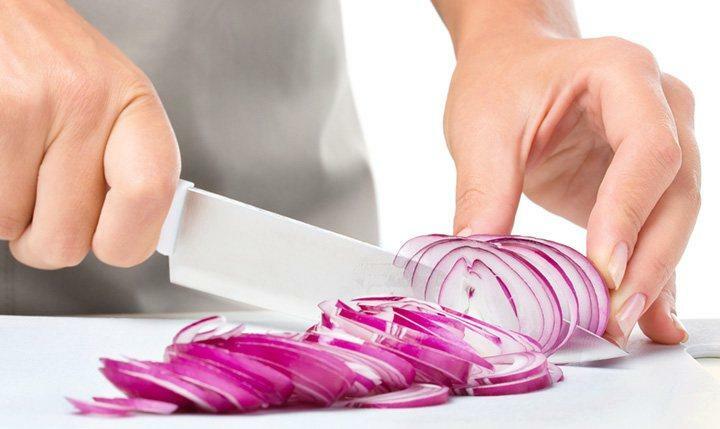 Chop the ingredients including onion, apple, garlic cloves, and lemon. Put the chopped ingredients into a bowl. Then combine them with pepper, salt as well as olive oil. Set it aside. 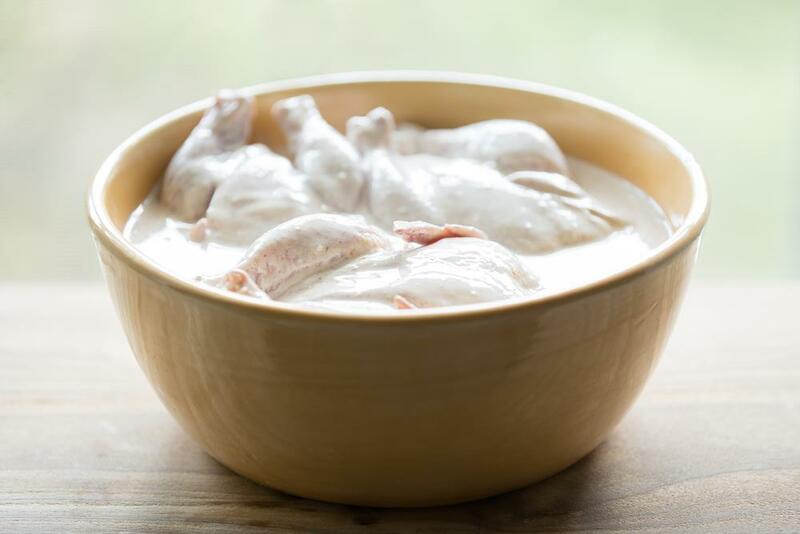 ​Take the chicken out of the brine, then rinse it off with water. Set it on your prepared tray. ​Get the mixture you set aside and put it inside the chicken. Then get the olive oil and rub it throughout the chicken meat. The olive oil will give you a nice golden brown color when the chicken is smoked. After that, sprinkle the pepper and salt all over it. Also dust paprika on it. 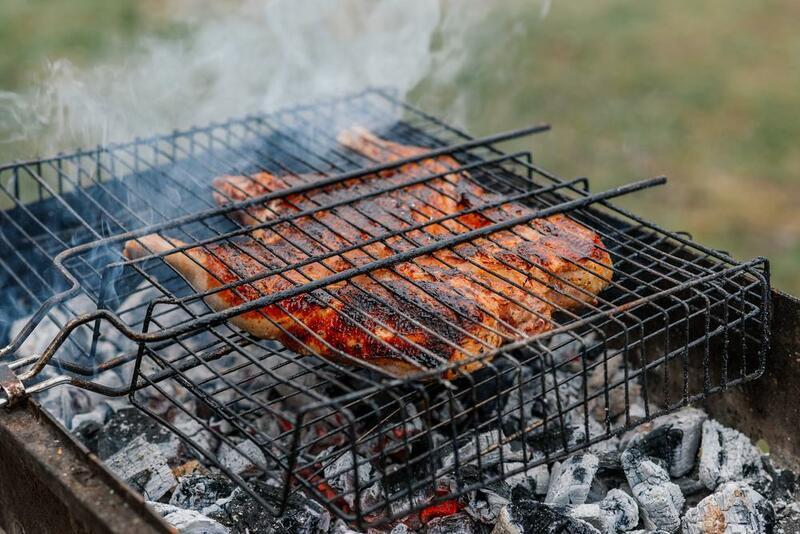 ​Use your grill or smoker to indirectly cook it. Take the chicken away from heat, then throw woods on the coal. If your grill or smoker is set to 250 degrees F, the chicken will approximately cook for about three to five hours. Allow your chicken to rest for about 20 minutes before you slice or pull it apart. It's so delightful when smoked chicken is correctly cooked or prepared. More than that, it adds healthy benefits your body. It’s one of the tasty chicken dishes you’ll fall I love with. 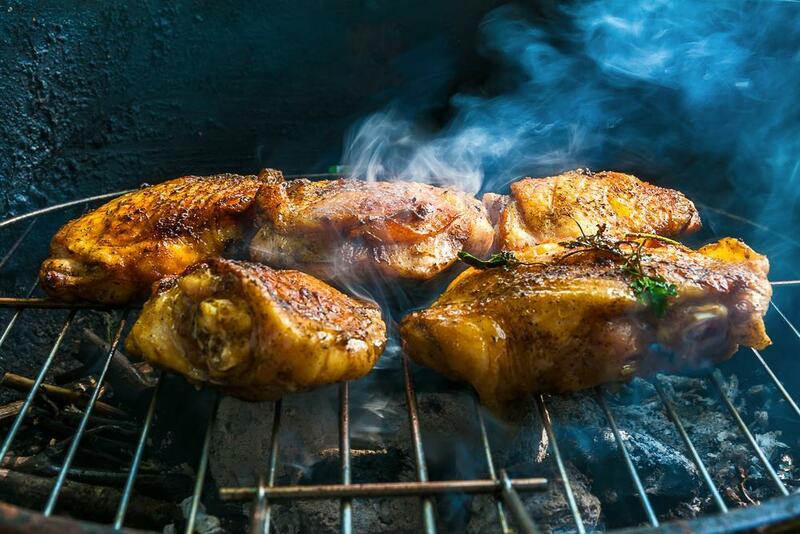 The time required for smoking meat, such as chicken, may be dependent on the temperature set on it. For example, if you set heat to a very low setting like 68-176° F, smoking may take hours up to two weeks. One must be aware that smoking is not really for everyone. You need a lot of patience to greatly cook in a smoker. Hope you learn something from us. 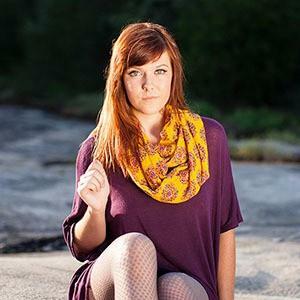 Hit like or share if you like the article. You may also comment down for additional ideas!